Room A – Eykamp Center, Ridgway Student Center. Please advise your students. Many of Plato’s dialogues involving Socrates are set near the end of Socrates’ life. What the lecture didn’t get to is that Socrates was accused of “corrupting the young people” of Athens. Essentially, Athenians of power and prestige accused Socrates of trying to destroy the minds and virtues of young people by filling their heads full of questions. The trial and subsequent execution of Socrates are the backdrop behind many of the dialogues in your book. 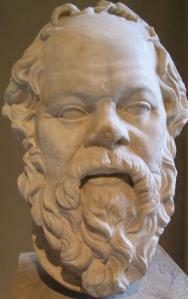 The “Apology” is Socrates’ defense of his actions, given during his trial. It contains his argument concerning what “philosophy” is supposed to do. The “Crito” is a dialogue between Socrates and a friend over the nature of “justice”, prompted when Socrates refuses Crito’s offer to help him escape from prison. What do you think of Socrates’ argument that he should be given a pension? Do you think Socrates’ conception of “justice” is appropriate? 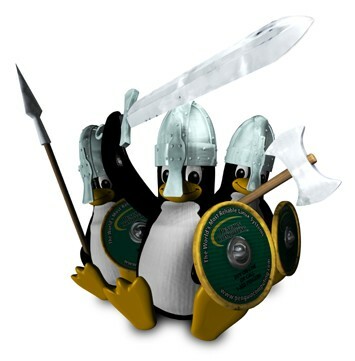 Or, is it too idealistic?